I first heard this song from Danny Spooner who sang it at our 2013 “Survivor’s Night”, and immediately fell in love with it! He tells me that he had learned it from his grandmother who had been a gypsy in her day, exposed to many songs from the Scottish/English countryside not yet on the top 40 of folk songs, so it’s truly an uncommon gem! Another reference tells me that a portion of the song was written down in or about 1886 by a Rev. J. A. Penny when he was referring to a local end-of-harvest celebration in England but I do not know whereabouts or anything further than this. 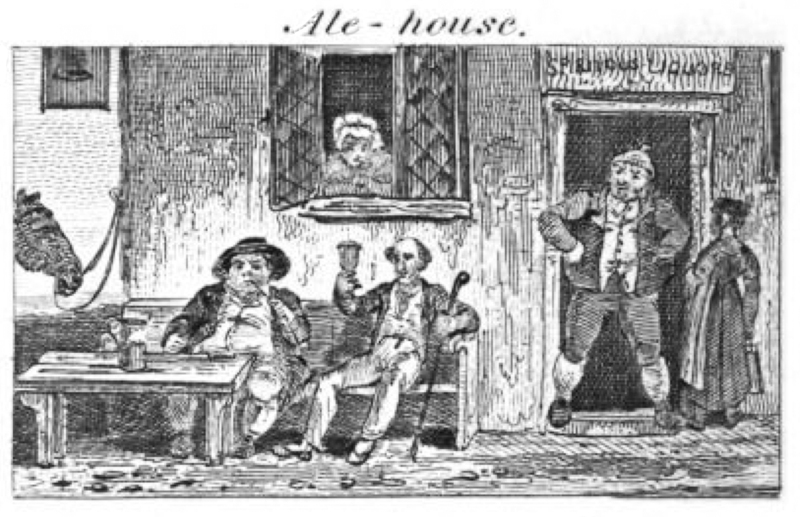 The references are to the landlord/farmer who calls in the locals to help with the harvest at modest wages, paying them off at the end with a celebration including a chicken and a ham bone – not exactly a feast, but the song reflects the joy of a job well done and to honour it with good ale! I’ve added a verse as you’ll see below. Also a sound segment from my tavern sing album. Drink good ale, drink the barrel dry! Farmer, he has got his corn in! It’s been well mown, and it’s been well stored. Drink good ale; drink the barrel dry! * verse composed by Joseph after continuing comments that this wonderous song is but too brief. The reference to rum in a can is really a colloquial US naval expression from the days of receiving one’s daily rum/grog ration in a tin cup, now long obsolete. 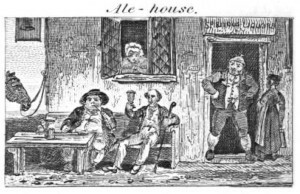 ALSO a common slang term from the late 18th/first half of the 19th century for a tankard; a tankard of ale was often referred to in literature of the era as a “can of ale”. 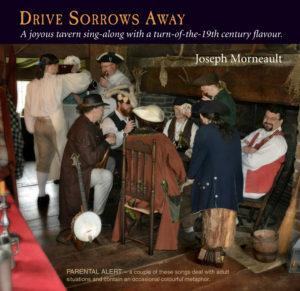 Click on the photo to be taken to Joseph’s EBay store and purchase the whole album!